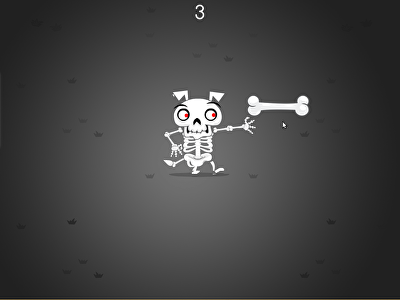 From catching virtual skeletal bones to playing fetch with a virtual dog, these Halloween games help stretch the imagination while building important skills. 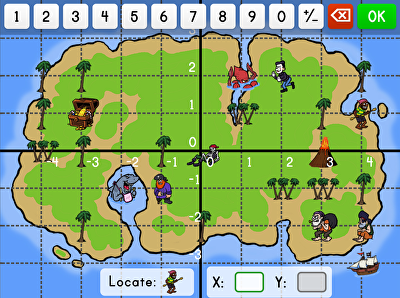 If your students are feeling adventurous, let them try Halloween games that use pretend treasure maps to develop graphing on coordinate plane skills. 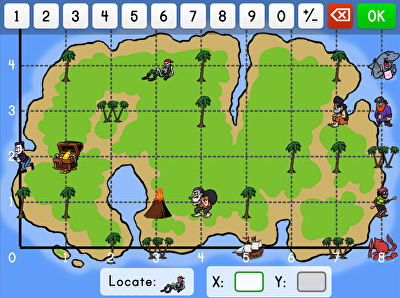 The Halloween games from Education.com below help keep the classroom fun and educational at the same time. Students who are allowed to play these Halloween games can practise critical skills while they have fun. 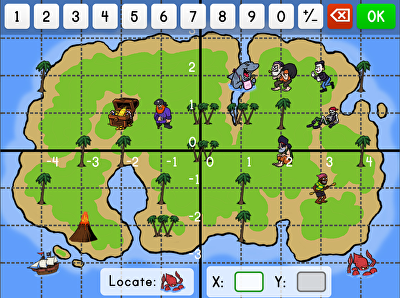 Graphing on a coordinate plane using a pretend treasure map gives students the chance to develop their maths skills while using their imagination. They can even play catch with a virtual dog to work on their eye hand coordination. 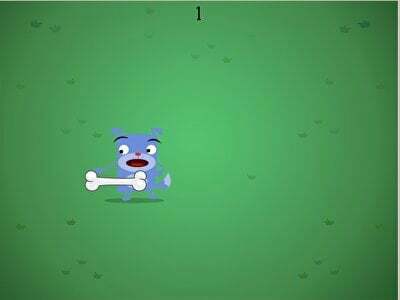 Students excited about playing Halloween games will love building their motor skills by helping a skeleton dog fetch his bones. 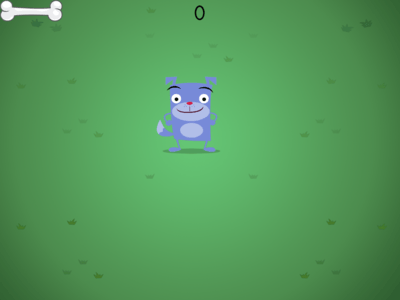 These and many more Halloween games from Education.com will help students develop their skills, while having a blast playing either independently or in small groups.